Lovely Home Nestled In A Desirable Cul-de-sac Within Walking Distance To Downtown Franklin & Pinkerton Park.Maintained Home. New Gutters & Exterior Paint. Huge Private Bonus Rm Could Be Used As Add'l BR Or Home Office. 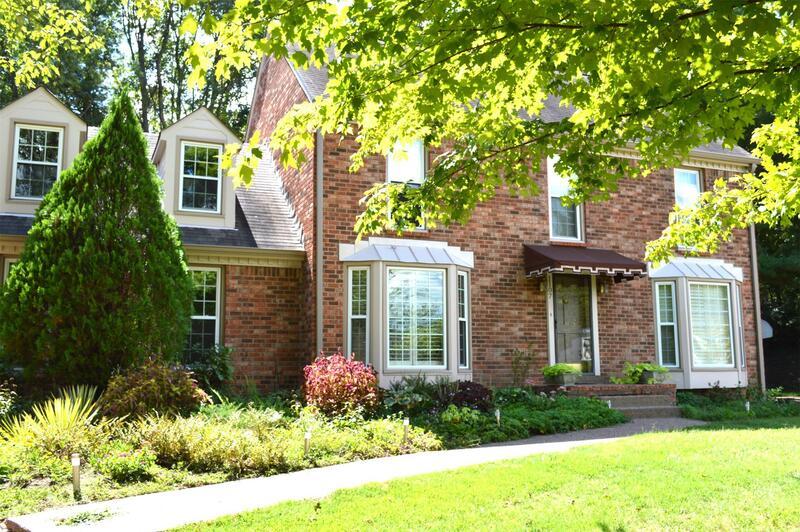 Private Tree Lined Back Yard, Expansive Deck & Spacious Parking Area. All Appliances Remain With Home Including Washer & Dryer.